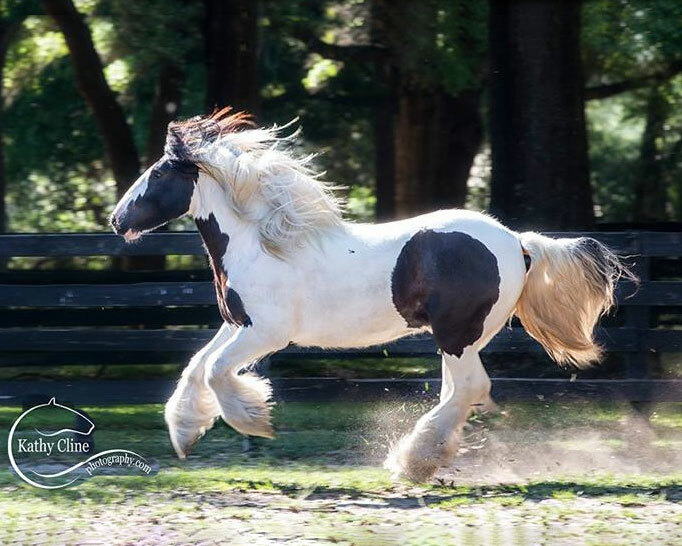 We are very excited about the acquisition of this wonderful son of the grand sire Cushti Bok, who is the stallion who started this journey for us. 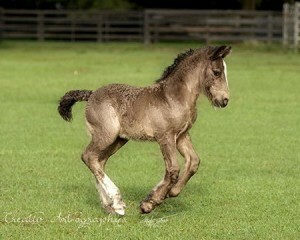 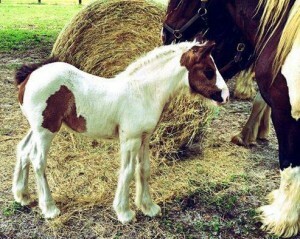 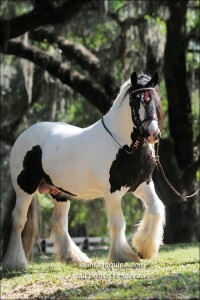 Cushti Bok is DNA verified to be sired by The Old Horse of Wales. “Big” reminds me of both The White Horse and The Old Horse of Wales. 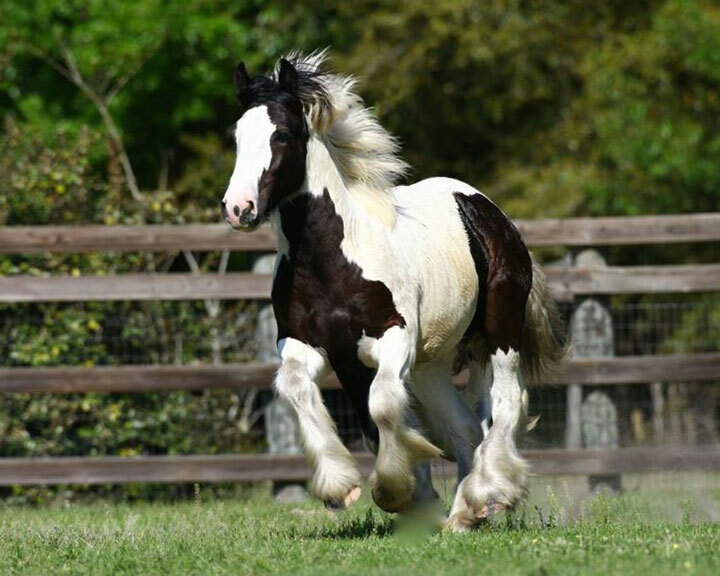 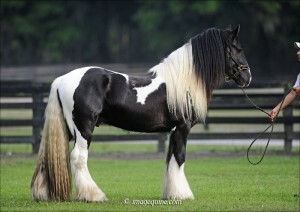 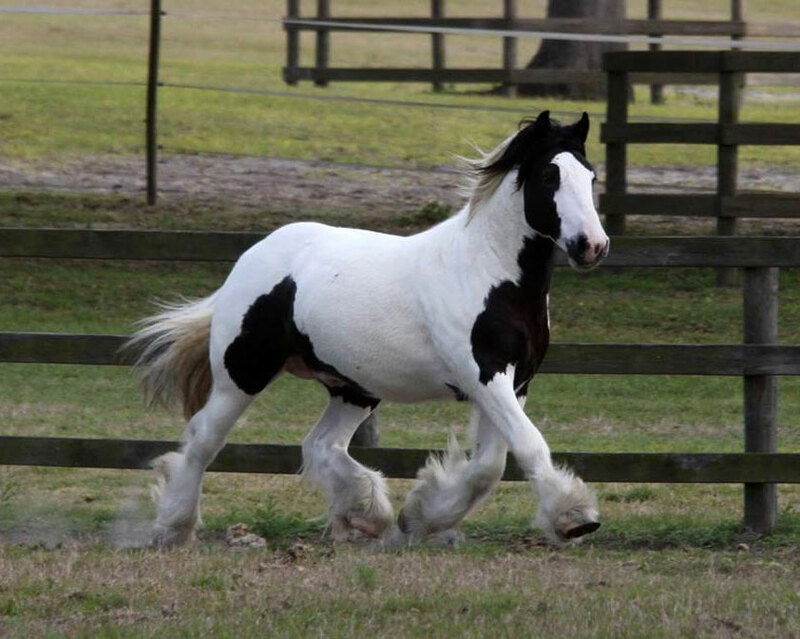 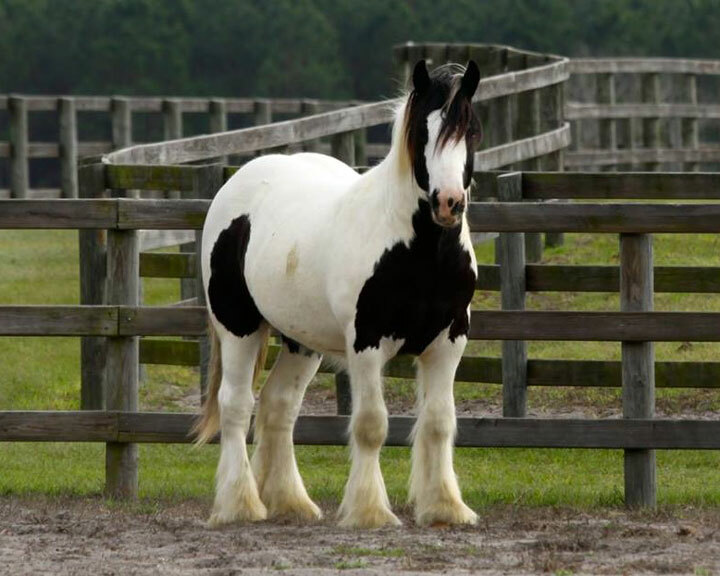 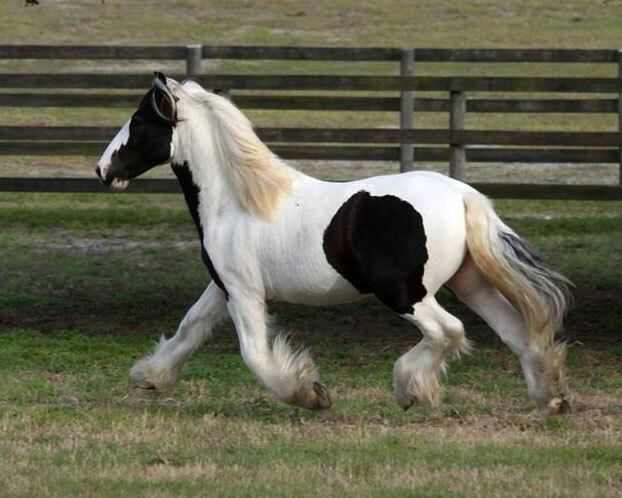 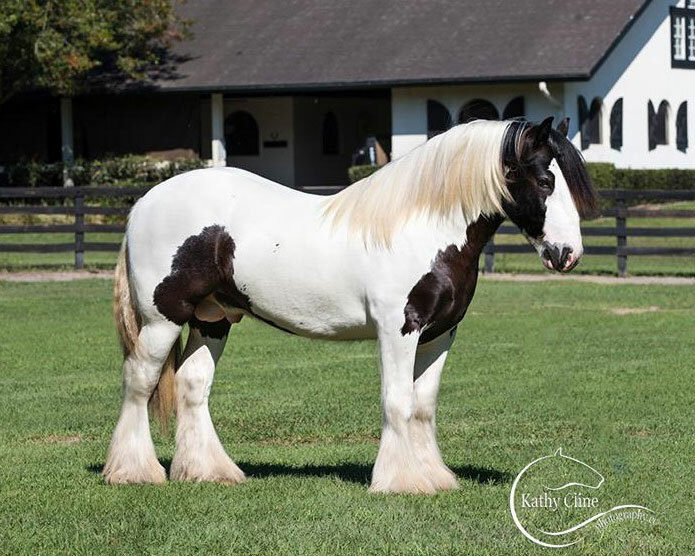 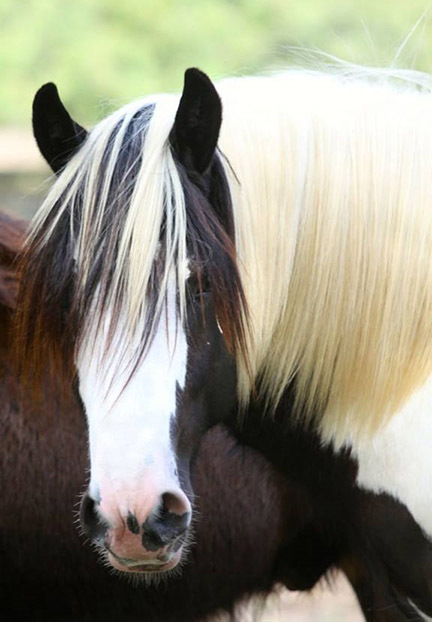 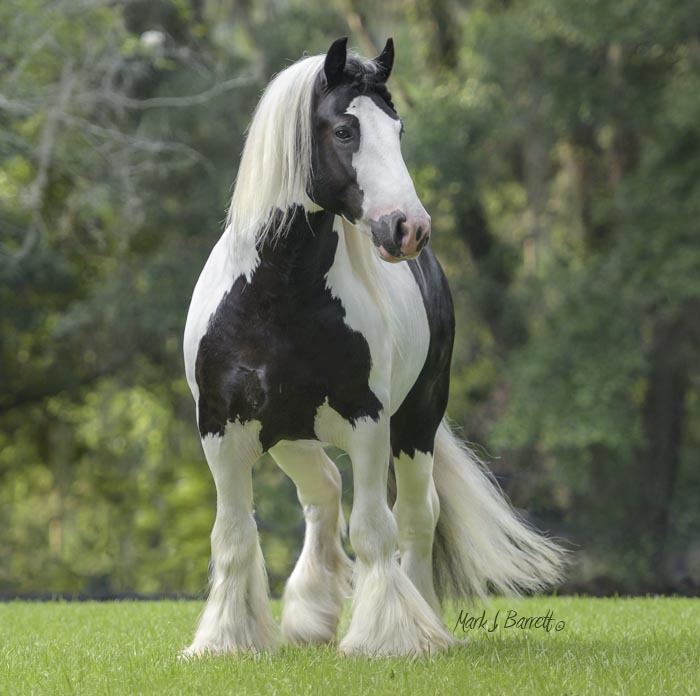 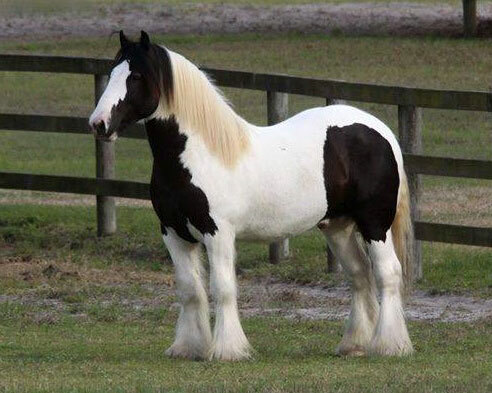 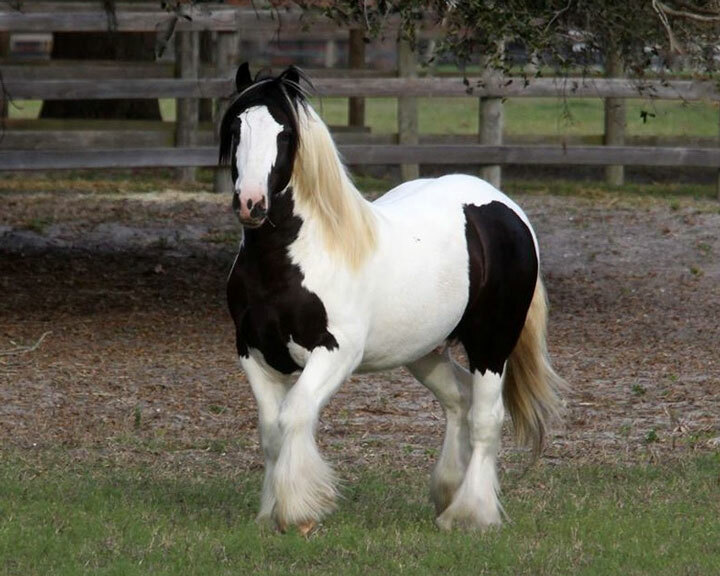 Out of the imported Romany Rye daughter, Jasmine, he displays every wonderful attribute you could ask for in a Gypsy Vanner stallion. 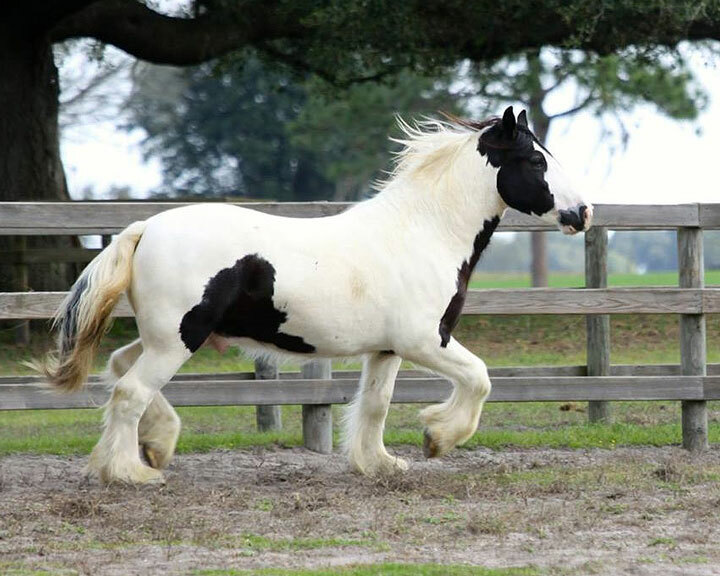 Jasmine is one of the first 14 mares to enter America and is a daughter of Patsy McCann’s The White Horse, who was one of the best three stallions we ever discovered. 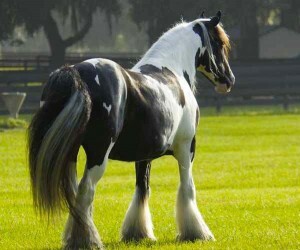 Cushti Bok and The Gypsy King are the other two. 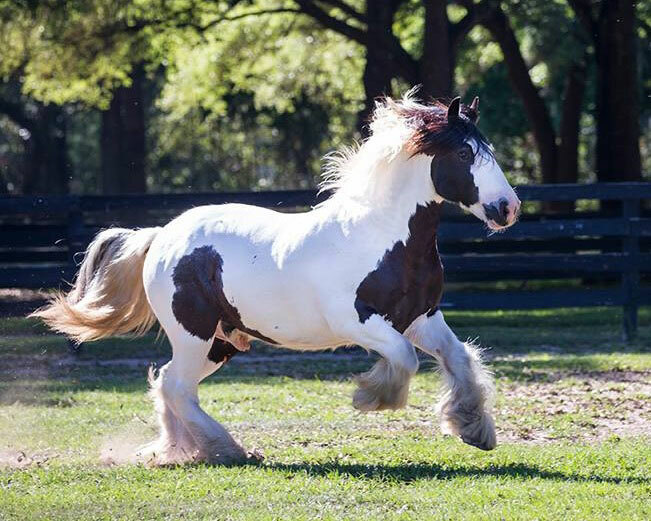 Jasmine became half of the #1 tandem driving team in North America in 2001 and is now owned by WR Ranch here in Florida. 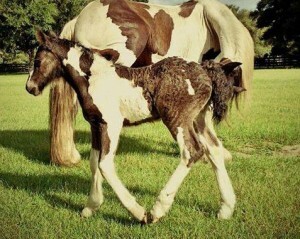 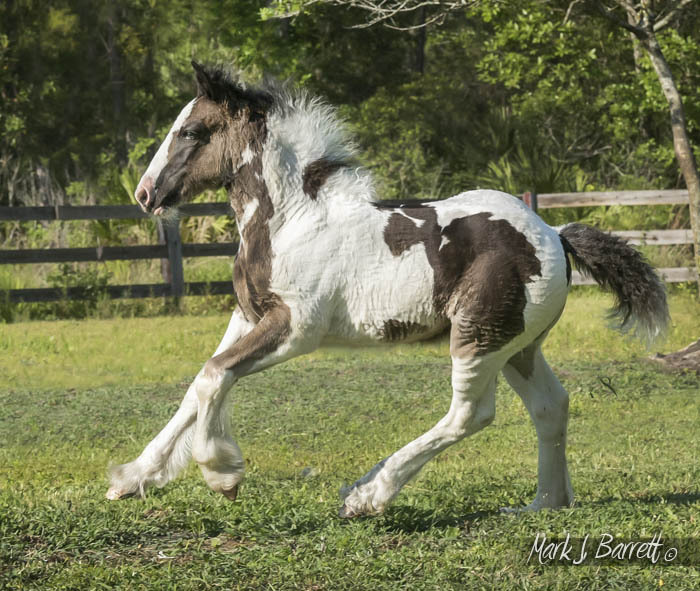 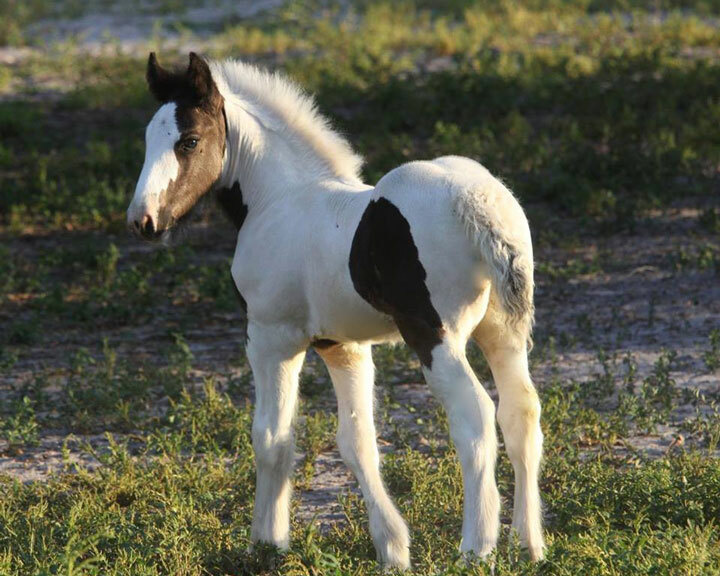 Big’s first foals were born in 2016, and did not disappoint! We are thrilled with what he is producing. 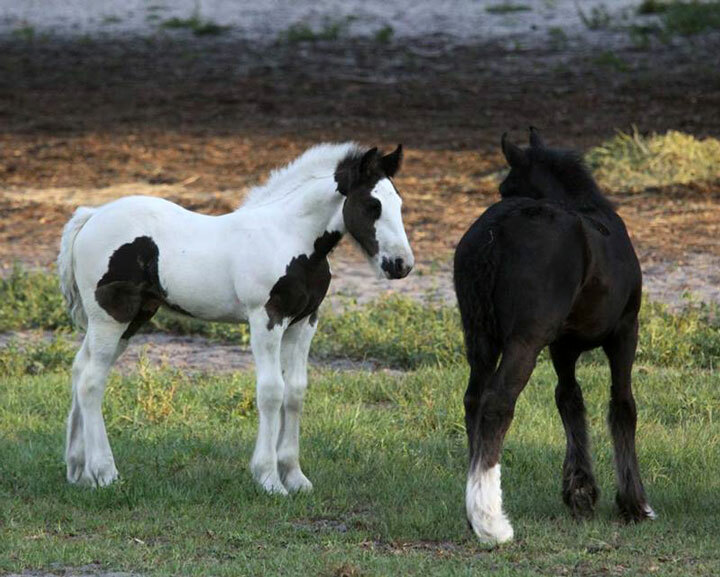 He is on his third foal crop now in 2018, see below for some of his foals! 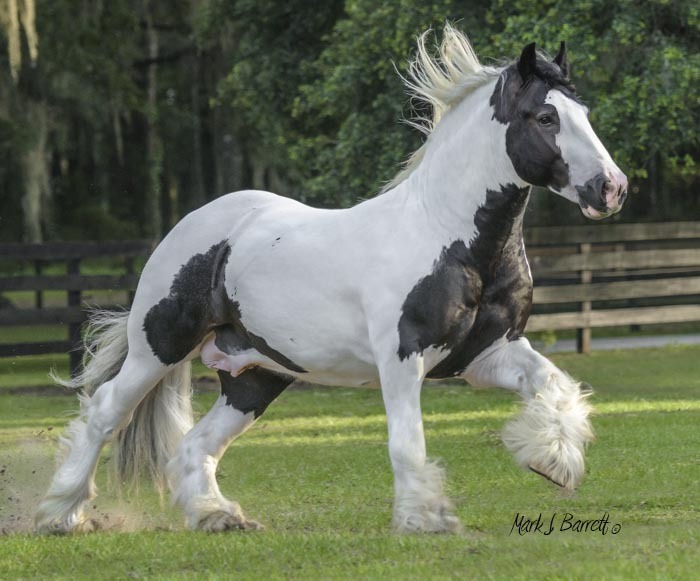 Professional photos are copyright Mark J. Barrett, Carien Schippers, and Kathy Cline!